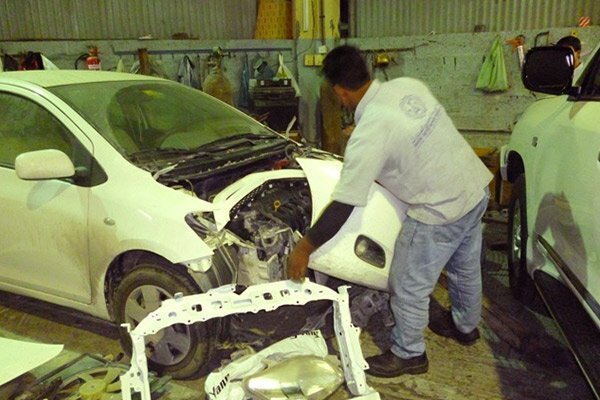 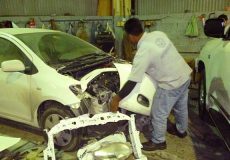 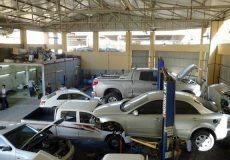 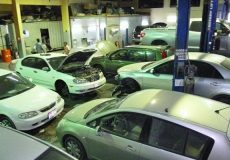 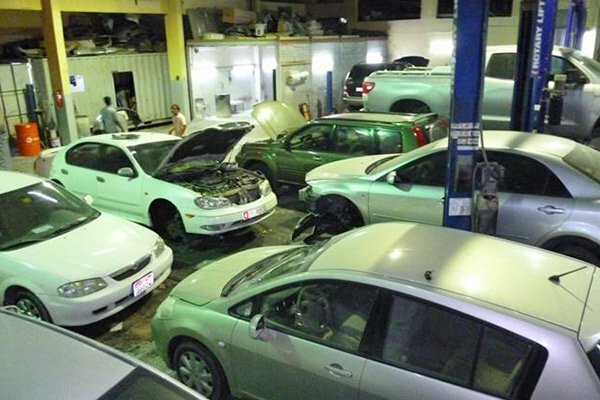 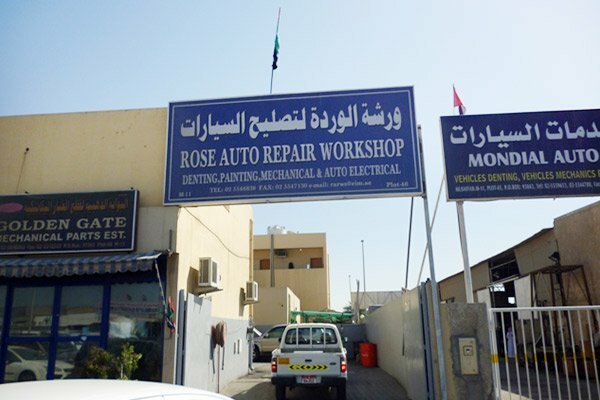 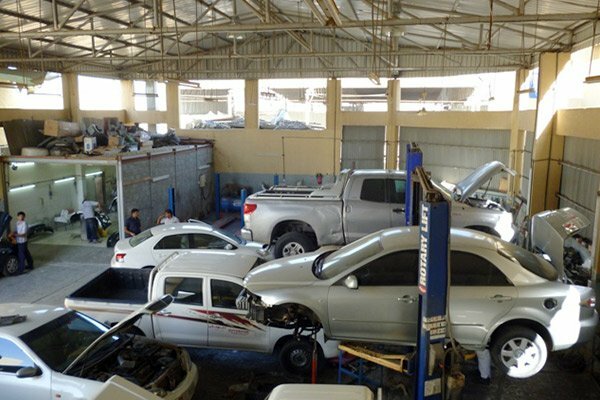 The Rose Auto Repair Workshop is a fully capable integrated Automobile Workshop in Mussafah, Abu Dhabi, providing Corrective and Predictive Maintenance services for light, medium and heavy vehicles. 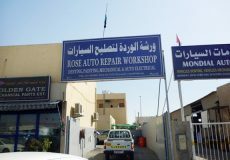 It started off as a small workshop in 2004 and has now grown into an organization through hard work and dedication especially by the owner himself. 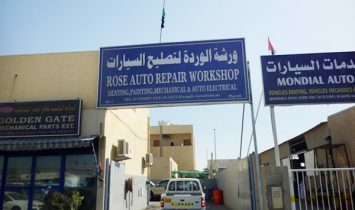 He is basically a Diploma Holder of Mechanical Engineering and nobody will find him simply sitting without a work. 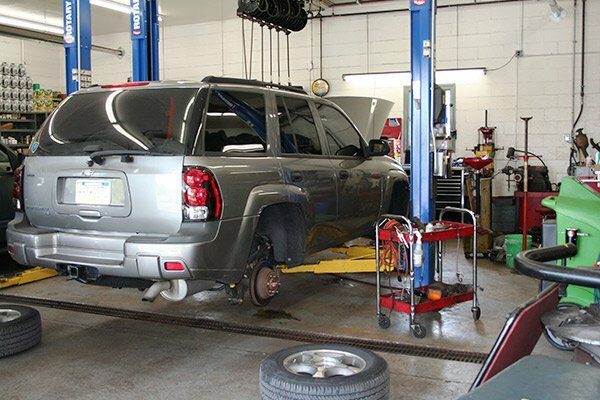 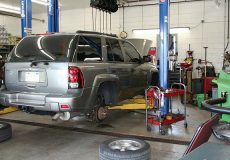 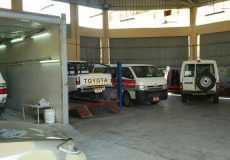 RARWS provides quality service in Automobile Maintenance that is widely recognized in the market. 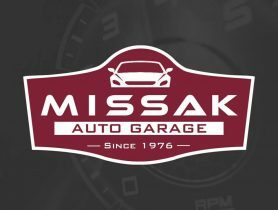 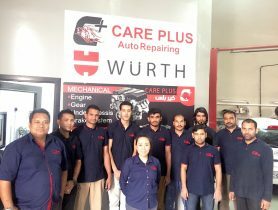 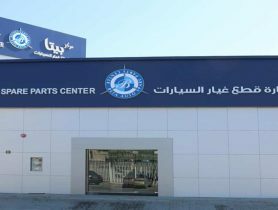 Friendly staff and supervisors with honest feedback they share about your vehicle with correct suggestion for parts no extra expenses or updselling.. Only Aed 150 labor charges for any service is bit expensive with no discount.. 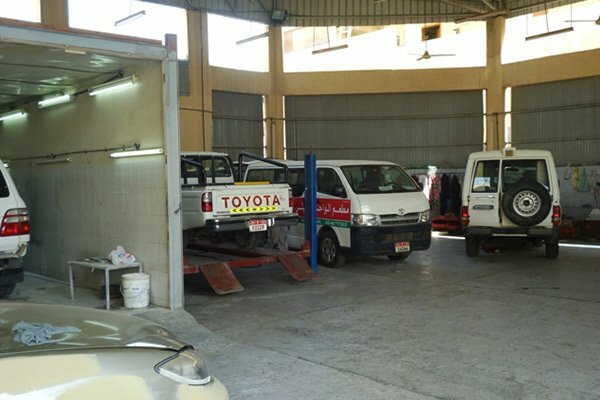 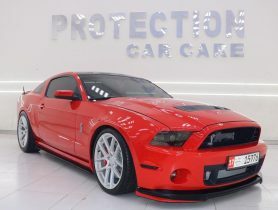 Car Service, Rose Auto Repair Shop, Spare Parts, Spare Parts in Abu Dhabi, Car Repair Workshop in Mussafah M-11, Car Repair Workshops in Abu Dhabi, Abu Dhabi Workshps, Car repairs in Abu Dhabi, Workhsops near me, Car Service Center in in Mussafah M-11 Abu Dhabi, Mechanic Near me, Mechanic in Abu Dhabi, Car Electricals Repair, Car Air Conditioning Repair, Car Body Shop in, Car Repair Workshops.